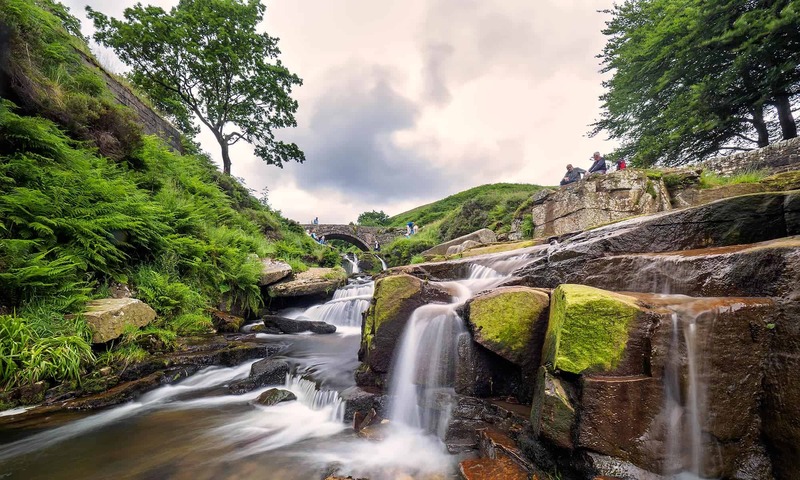 Read What Local Businesses Say About Peak District SEO. Also before this company was launched, Phil used to work as an IT trainer, here is a selection of Testimonials about the training Days that he delivered. Chris Wiseman, Sales Manager, MCC Group. “Phil’s expertise in digital media proved invaluable at raising the standards not only of the students under Phil’s care but to the teaching staff around, including myself. Resultantly the centre now provides some cutting edge creative digital media projects. Phil has a warm relaxed nature with the students which immediately puts the class at ease and encourages a trusting working environment. “Phil commissioned Eye Revolution to create virtual tours of the Stoke on Trent City Learning Centre. From the outset, the requirements for the virtual tour project were delineated in a professional and clear manner. When Will SEO Spammers Get It?